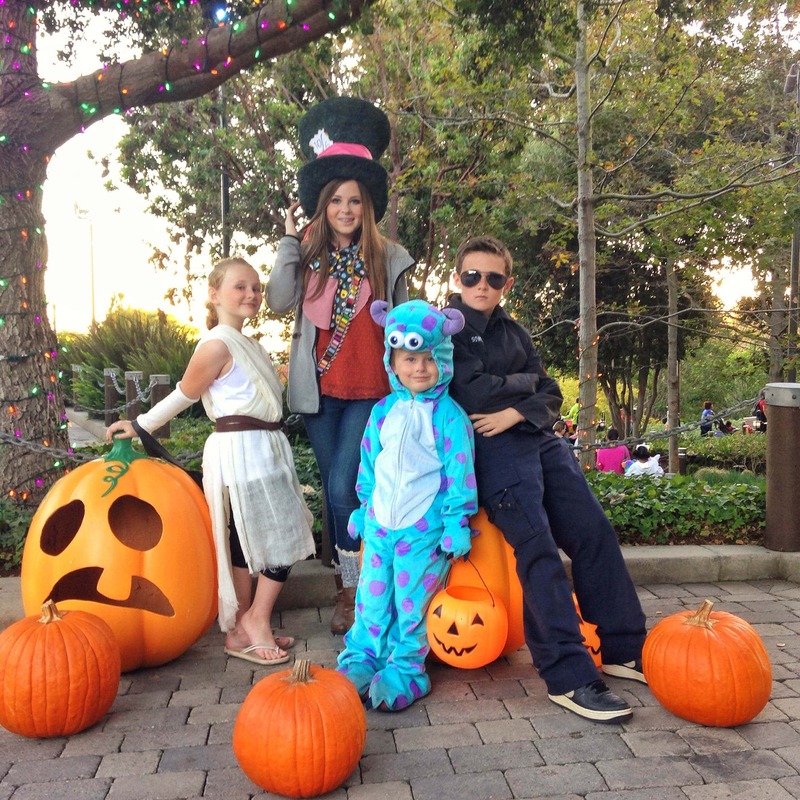 Last weekend our family had the privilege of attending the LEGOLAND Brick or Treat at LEGOLAND California. I thought I’d share some of the fun things we got to do for those of you who haven’t ever been or have been thinking about going. LEGOLAND’s Brick or Treat event takes place every Saturday in October this year from 5-9 pm, when the theme park would usually be closing. 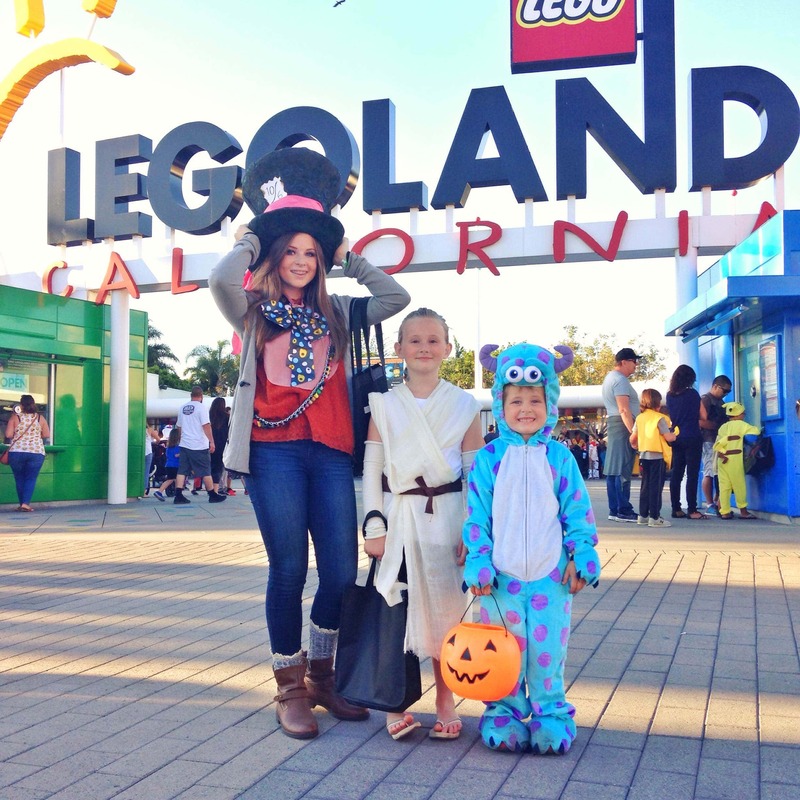 LEGOLAND transforms into a not-too-spooky Halloween party that’s perfect for kids and their families to enjoy. 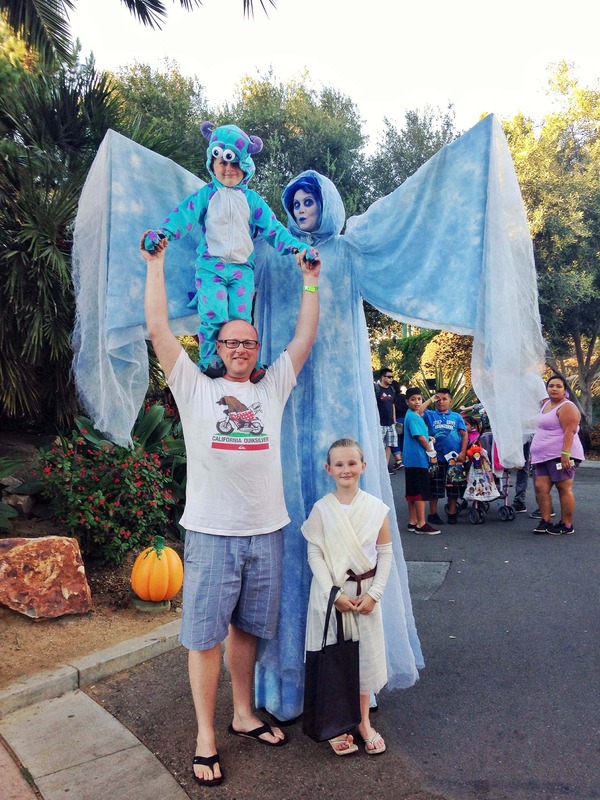 There are lots of special events that are happening just during the Brick or Treat, like the new Ghost Cruise Adventure, a new pop-badge challenge, special theater shows and multiple dance parties, treat stations with all sorts of yummy treats and special items like the LEGO commemorative brick, roaming candy carts throughout the park, and SO much more! We loved the transformation of the park for Halloween. 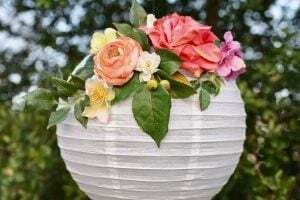 There were so many fun Halloween decorations that included ghosts, both real and LEGO pumpkins, spiders, spider webs, Halloween decorations hanging from trees, and so much more! 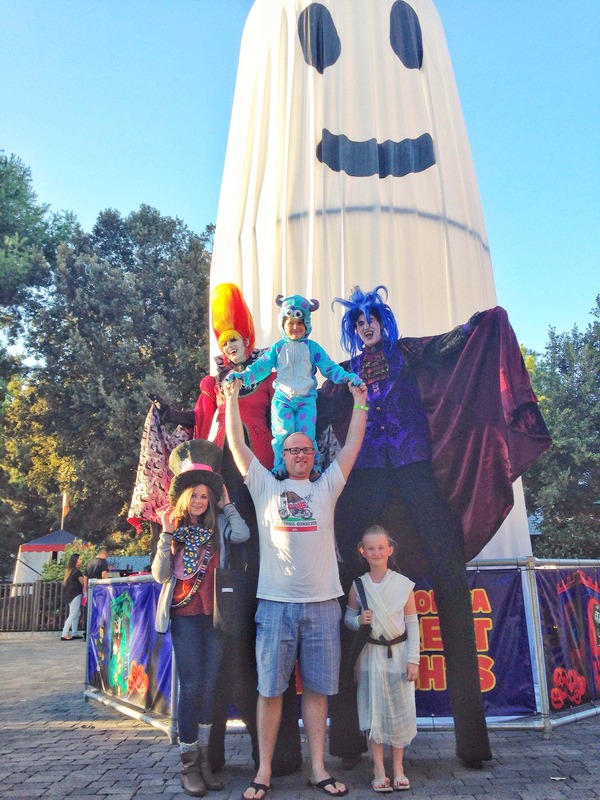 My kids were fascinated with the Halloween characters that were on stilts. We loved getting our pictures taken with each one, and my little guy was pretty excited to stand on dad’s shoulders and be almost as tall as they were! The candy stations were placed throughout the park, and the workers were very generous with the candy and treats for the kids. Although they gave away a lot of candy, they also had other healthier treats and goodies as well like Clif Kids bars, cards for free Shutterfly prints, a LEGO mask, and more. It was a nice surprise! Brick or Treat is a special event and admission tickets can be purchased for as low as $35 if purchased online and in advance. There’s also a significant discount if you’re already LEGOLAND annual pass holders, which is a nice bonus! I highly recommend visiting the LEGOLAND Brick or Treat. 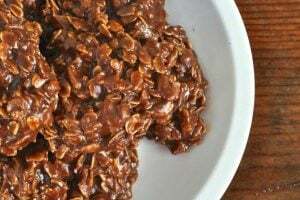 I think it’s going to be one of my new favorite Halloween traditions. The kids loved it, we had a great time, and it forced me to get everyone’s costumes ready early this year! 😉 For more information, visit BrickorTreat.com. 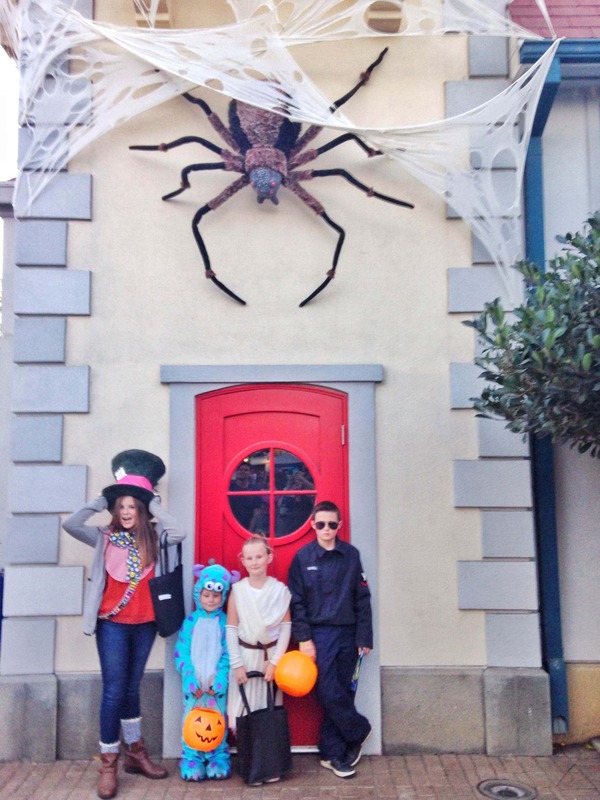 Have you ever been to LEGOLAND’s Brick or Treat? What was your favorite part? 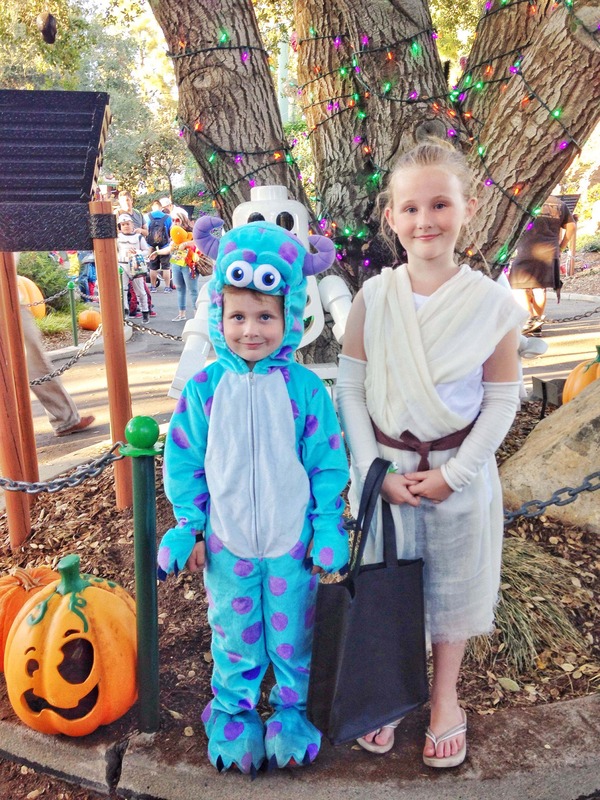 As a LEGOLAND blogger, I received tickets for the LEGOLAND Brick or Treat event for my family. As always, all ideas and opinions are always 100% my own.